Yosra Mostafa holds a Bachelor in English Language and worked as an editor at IslamOnline.net. She then went on to work as a freelance translator, writer and communications advisor, whilst also devoting more time to community development and progress. 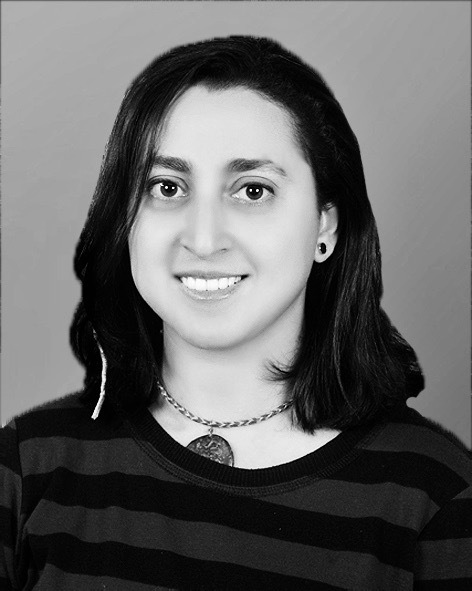 Yosra joined The Niles freelance contributors team in August 2018.